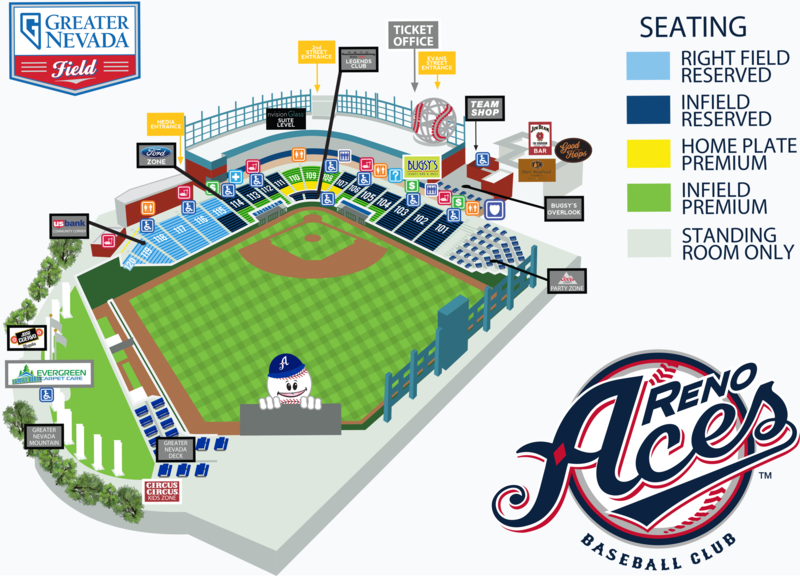 Reno, Nevada - The Aces got a much-needed win Thursday against Albuquerque to improve their record to 3-5 on the year. The Aces stumbled out of the gate with three errors in the top of the third inning granting the Isotopes two unearned runs. 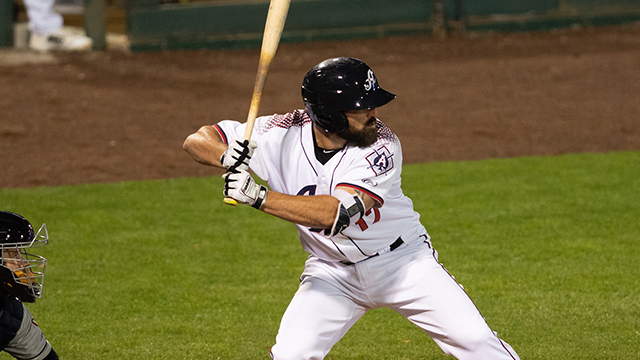 However, Reno would answer back with three runs in the bottom of the third inning thanks to back-to-back doubles by the second baseman, Wyatt Mathisen, and third baseman, Kevin Cron, to take the lead 3-2. First baseman, Cody Decker, added a solo home run in the bottom of the fourth. In the top of the 5th, Isotopes' third baseman, Brendan Rodgers, and center fielder, Noel Cuevas, went back-to-back off RHP Justin Donatella to tie the game at four. Donatella was solid in his Triple-A debut Thursday going 4 2/3 innings allowing two earned runs, five hits, while striking out four. Trailing 5-4 in the bottom of the seventh, Kevin Cron stepped to the plate and reminded Reno of his power launching a three-run home run over the left-field scoreboard. The Isotopes made it interesting in the top of the ninth with a late rally but Jimmie Sherfy was able to close the door for his 49th career Triple-A save.